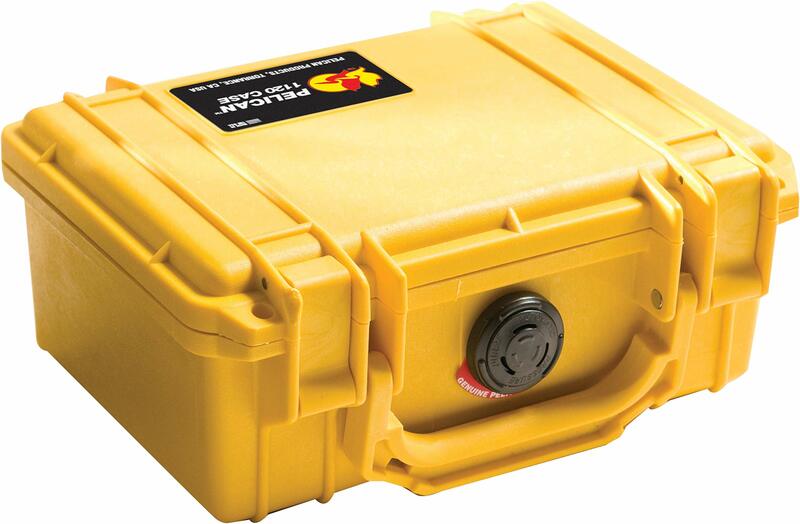 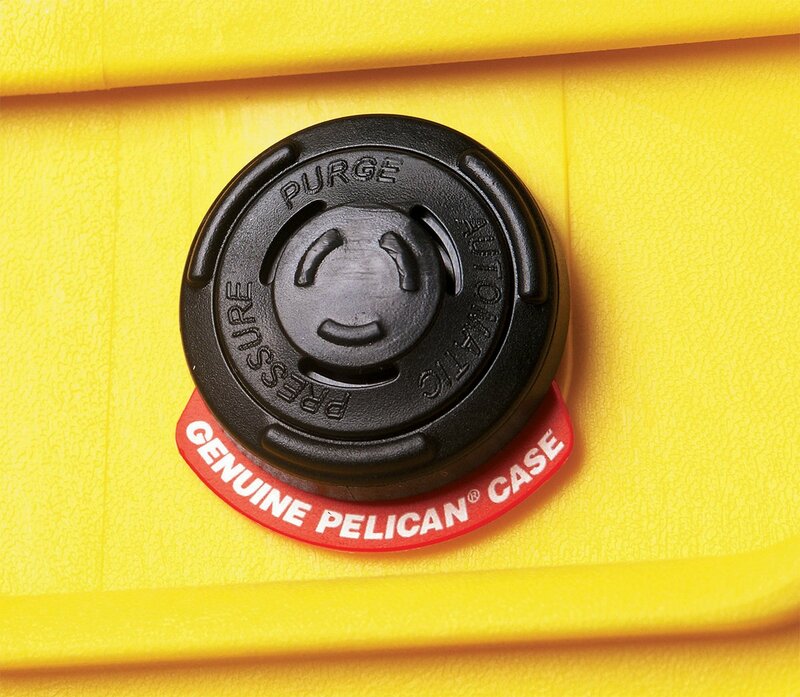 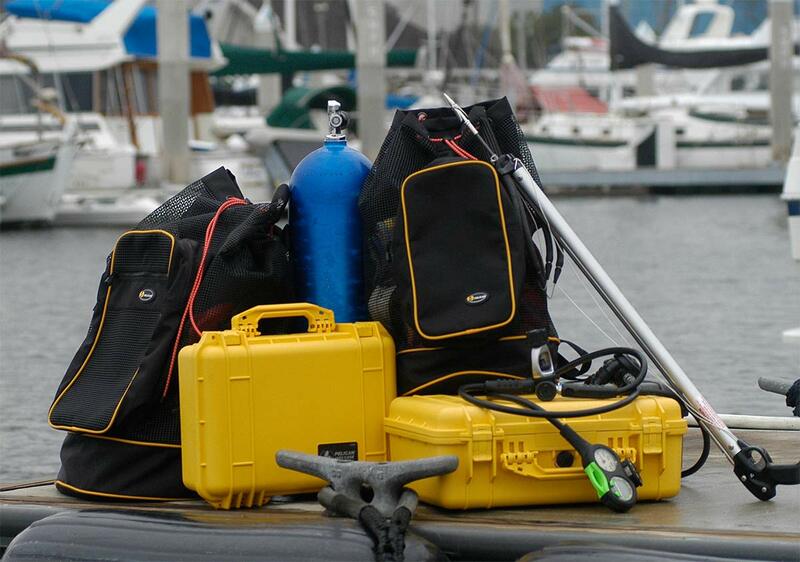 Pelican Waterproof Guard Dry Boxes – Pelican Guard Waterproof Dry Boxes are the best waterproof, airtight case on the market! 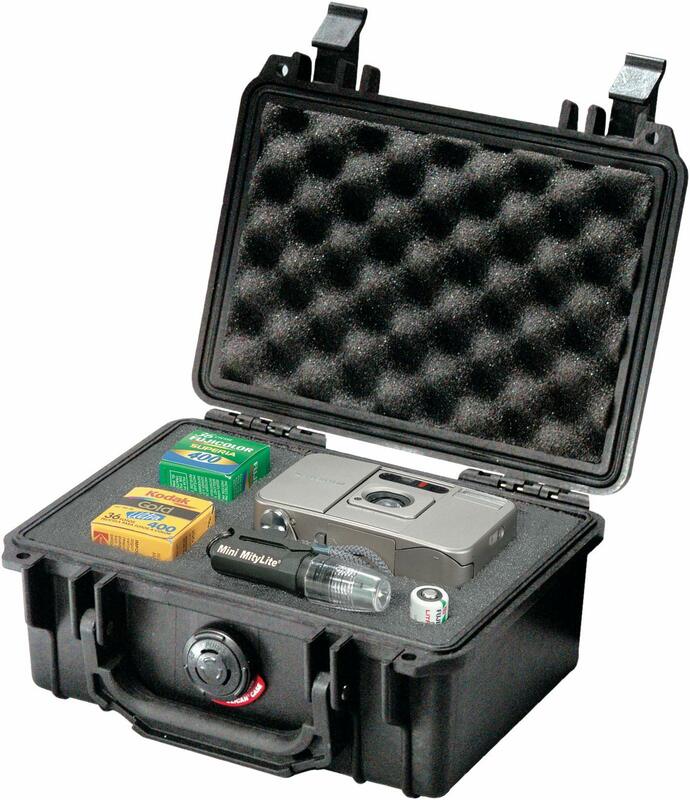 Take your camera on your next water adventure to record the memories, pack a cell phone for emergencies, or even take your PDA to stay wired to the ÂœrealÂ world. 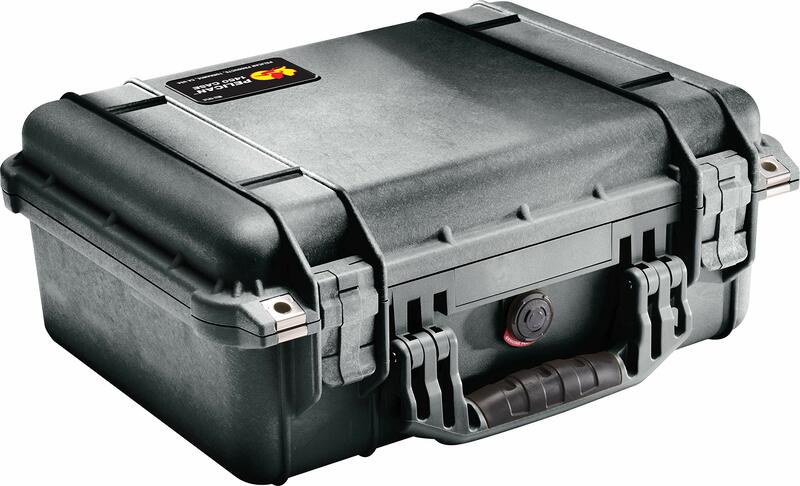 Made of Ultra High Impact structural copolymer, it’s unbreakable, watertight, dustproof, chemical resistant and corrosion proof. Its exclusive polymer O-ring and ABS latches seal perfectly and includes an automatic purge valve for quick equalization after changes in atmospheric pressure. 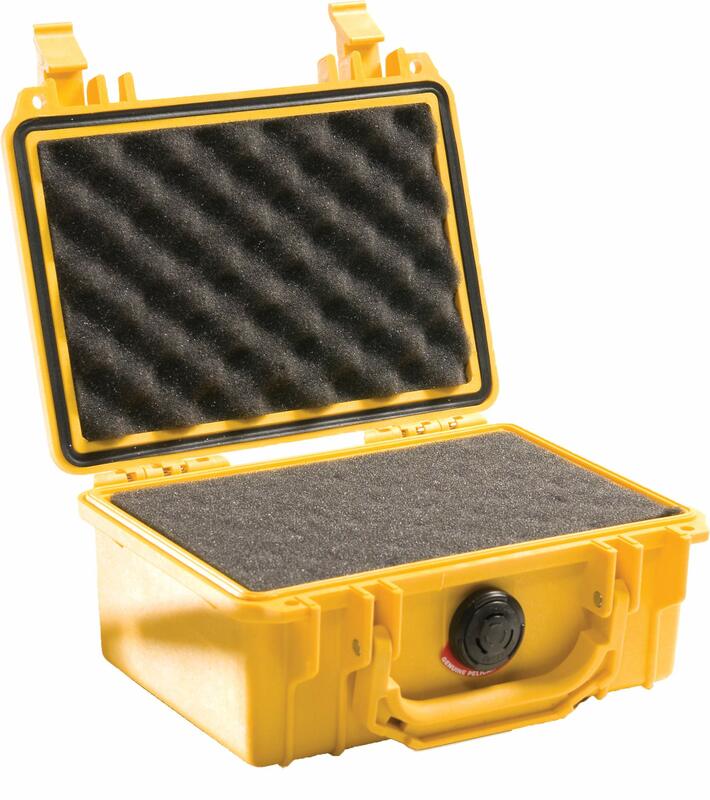 High-density pluck-n-fit foam allows you to customize your box for all your equipment and provides protection against impact, vibration or shock. 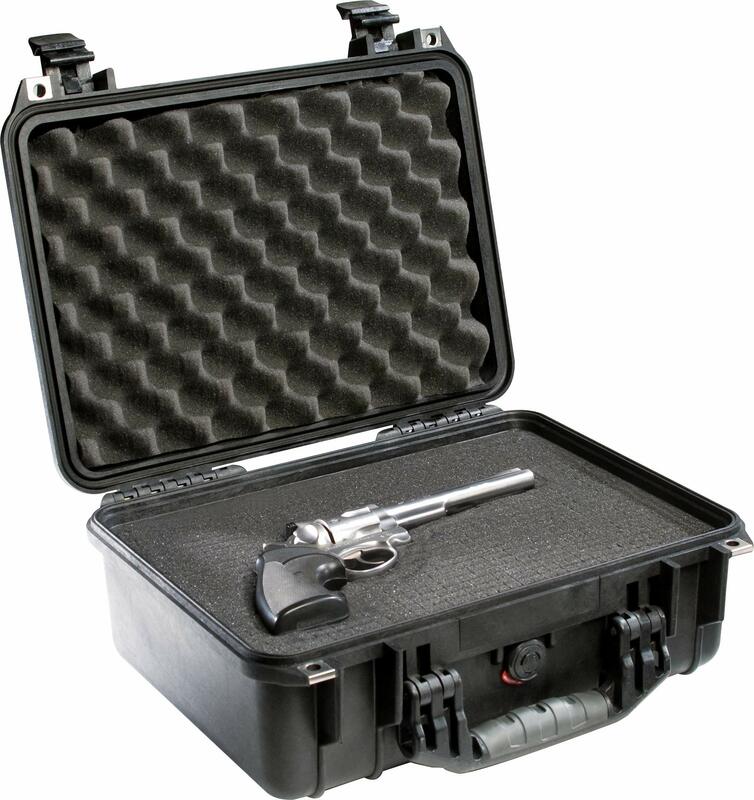 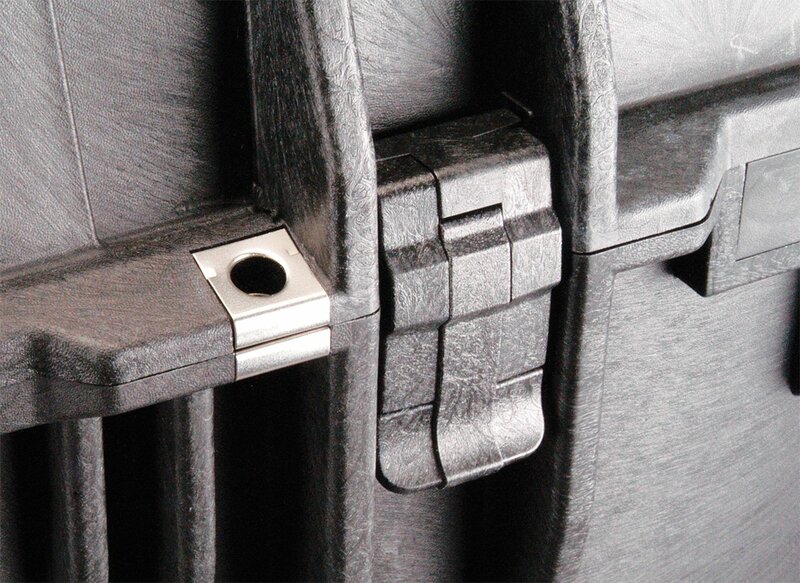 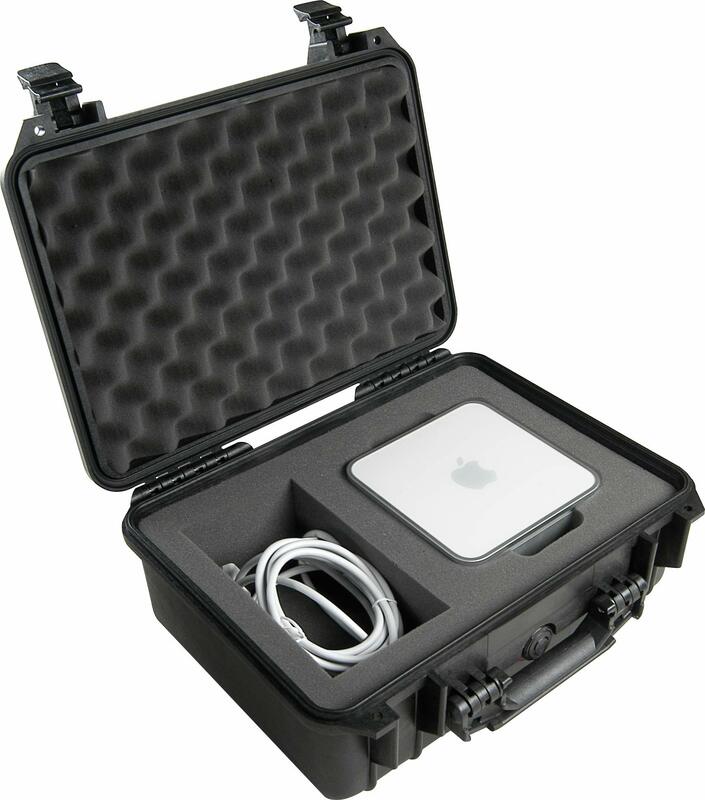 This case is NATO codified and tested to IP-67 (Ingress Protection). 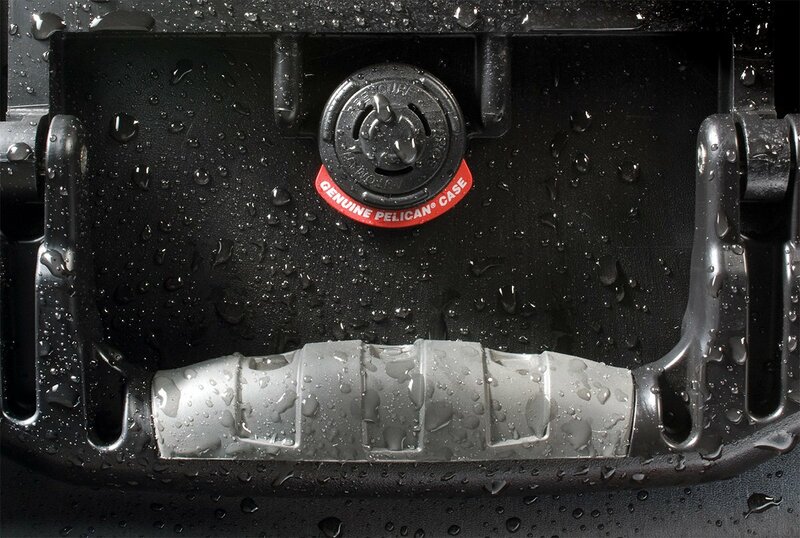 You break it, Pelican replaces it… forever.